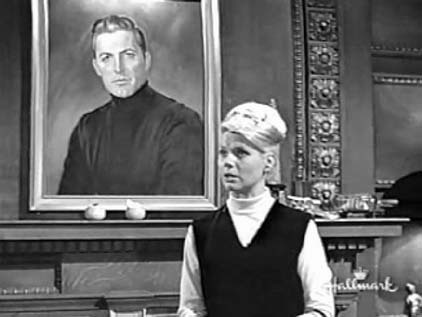 It looks like this rather nicely done portrait made two appearances in the series, as did John Hart, the actor playing both roles. 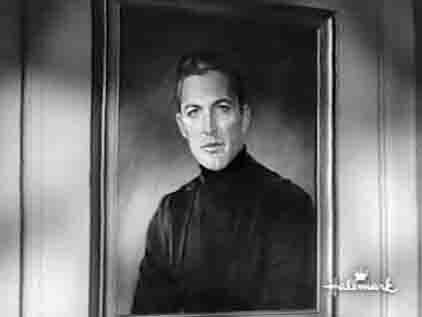 The portrait as Dion in #227, TCOT Thermal Thief. That's Maxine Nichols (Nina Shipman) in front. The portrait as Jamison Selff in #250, TCOT Wrathful Wraith.